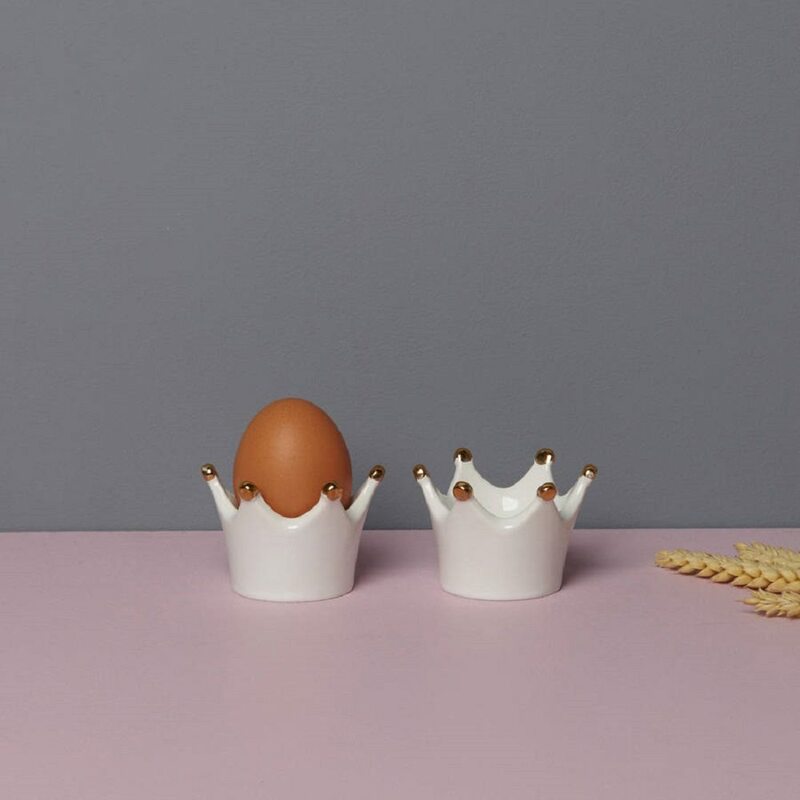 Drawing its inspiration from Henry VIII, the set of two Henry Eggcups makes your early morning breakfasts nothing but a regal encounter. 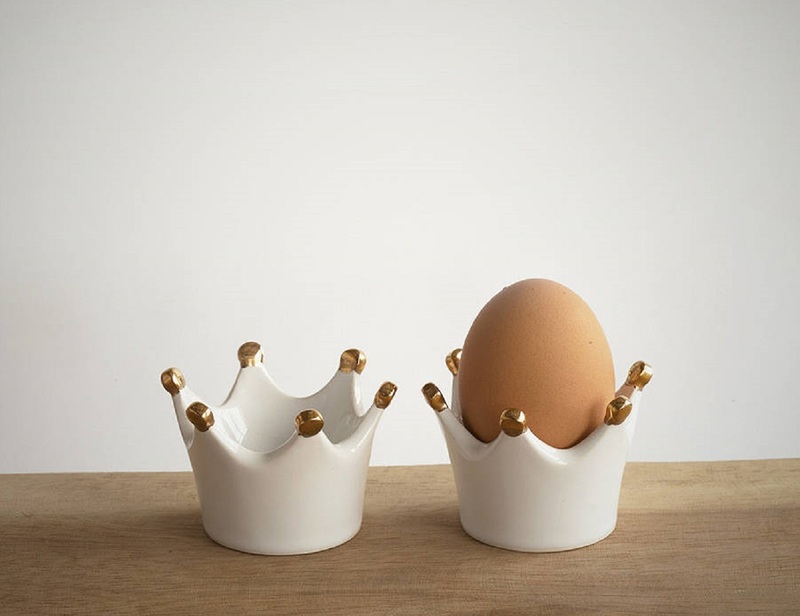 Each eggcup shaped like a crown with a touch of golden finish gives your eggy delight a spirit of majestic luxury. 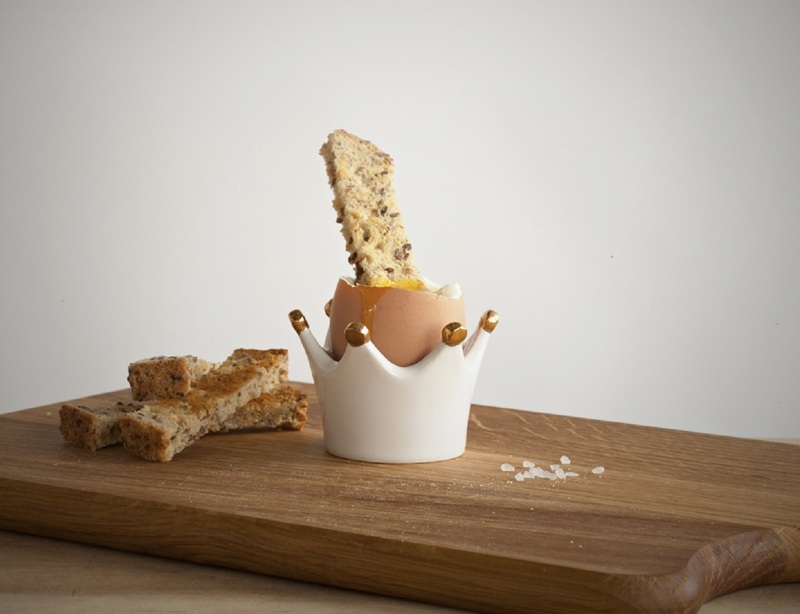 Living the life of a royal superstar is what lies as a hidden desire amongst everyone and through this tiny egg holder, you can bring yourself close to fulfilling it atleast during breakfasts. 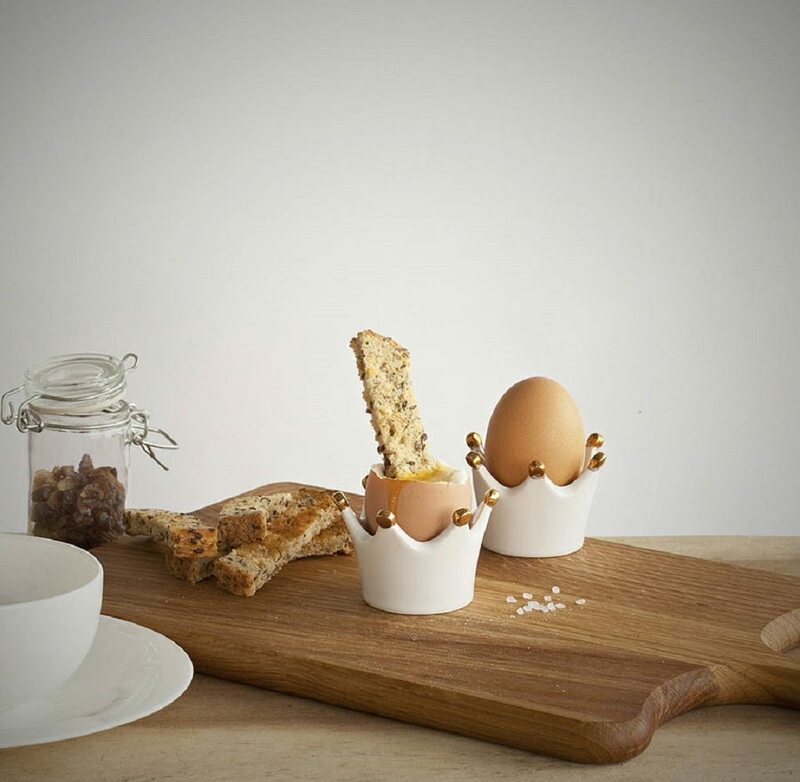 Made in England, it’s a handmade product that’s got the ultimate spirit of quirkiness you so want your kitchen utensils to showcase. Finally, there’s a chance to live life king size – especially like Henry VIII.